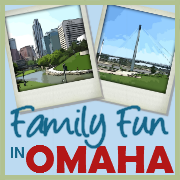 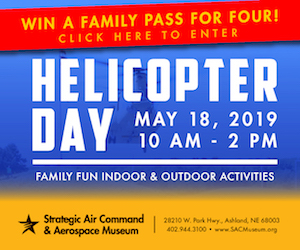 → Find additional options in the Omaha Area Kids Guides and Directories and Omaha Area Birthday Guide here! 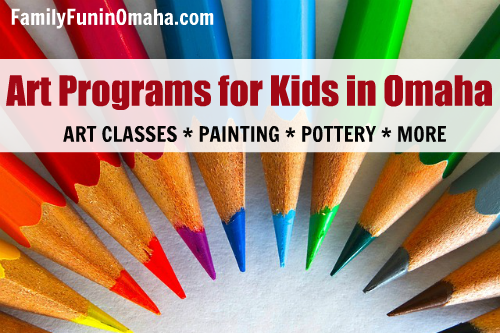 Let your kids express their creativity with drop-in crafting, kids classes, paint-your-own-pottery, and more through a variety of Art Classes and Programs in the Omaha Area! 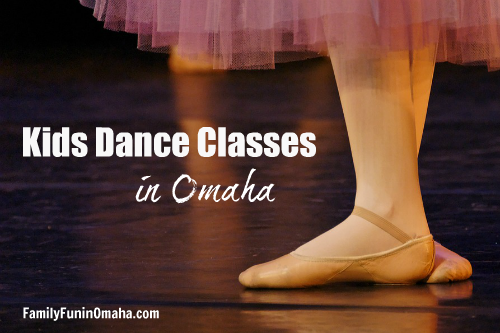 Choose from a variety of Kids Dance Classes in the Omaha area including Ballet, Tap, Jazz, Hip Hop, and more! 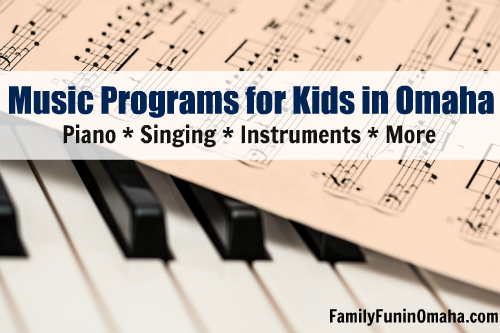 Help your children explore their musical talents through singing lessons, piano classes, learning to play an instrument, and more in a variety of Music classes and programs in the Omaha Area! 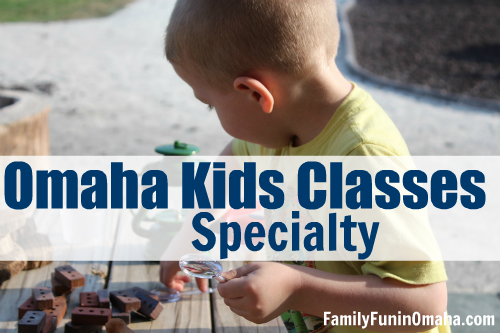 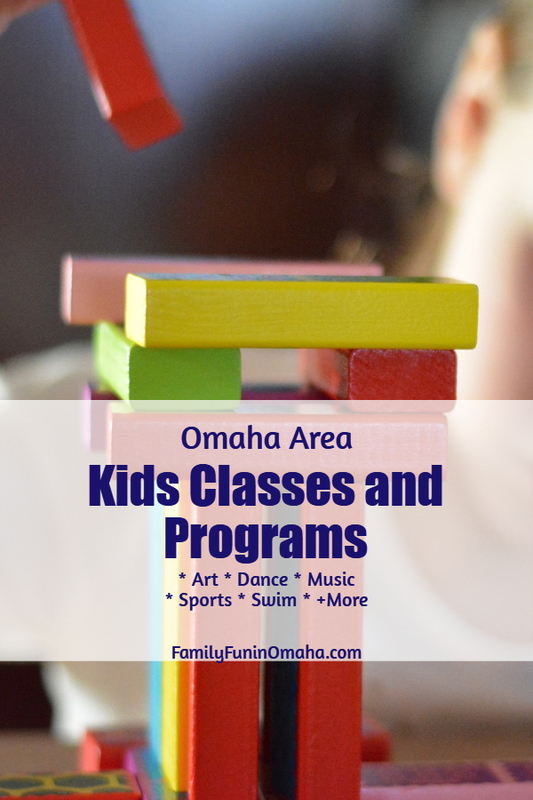 Nature programs, creative play, and more Specialty Classes in the Omaha Area! 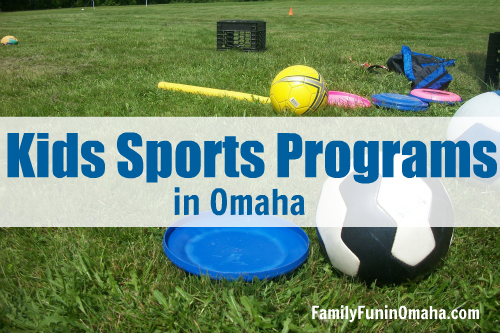 Soccer, gymnastics, volleyball, basketball, and many more Kids Sports Programs in the Omaha Area! 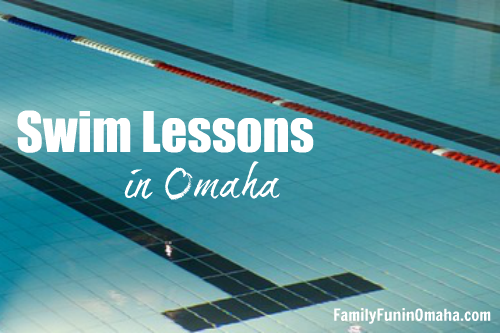 Choose from a variety of Swim Lessons in the Omaha area held at many indoor and outdoor pools! 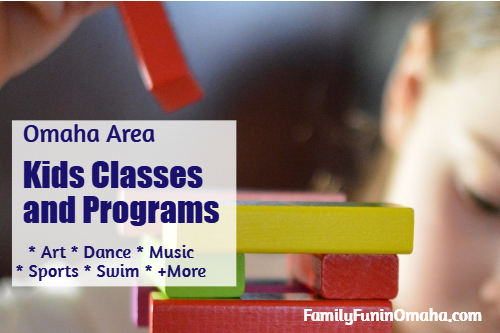 To add your Kids Classes or Programs listing, please contact us here to get started!